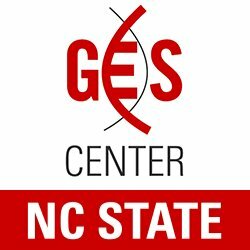 Join the GES Center Leadership Team, industry and government experts, and the Triangle BABCNC as we discuss genetic approaches to agricultural pest management and crop science and explore the myths and realities of the GMO debate in the US and Europe. Interested in sponsoring this event? Please contact Evelyn at [email protected]. This event is currently sponsored by the GES Center at NC State University, Alexandria, UK Government Office and Lonerider.